A community where like minded people take part in research discussions and surveys. Join now to share your views on your foodie experiences. Win great monthly prizes, share your ideas on the fast food industry, rate adverts and more. 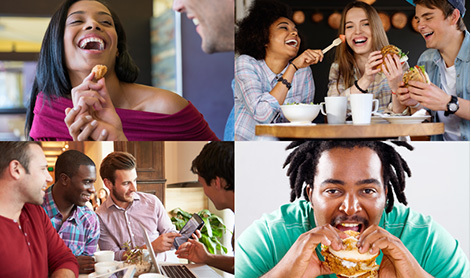 Have your voice heard on a range of topics in the Fast Food industry and win great prizes! Questions? Take a peek at our frequently asked questions doc.